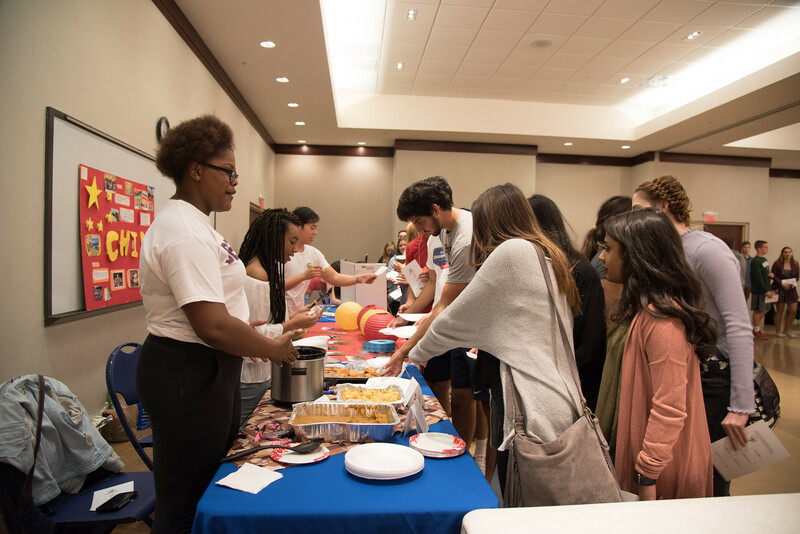 World Culture Fest began as a collaborative effort by a few students who wanted to bring the celebration of cultures to campus in an effort to share their heritage with their peers. After the creation of HOPE Council, they expanded the effort into a week of programming. Wednesday, March 21, 11 a.m. – 2 p.m. International food trucks will be parked by the South Lawn! Wednesday, March 21, 6-8 p.m. Join South Asian Middle Eastern Society at their Bhangra night to learn about the popular music and dance that combines Punjabi folk traditions with Western pop music. Thursday, March 22, 6-9 p.m. The International Fashion Show will showcase styles and trends from around the world. Friday, March 23, 4-7 p.m. World Culture Fest offers the opportunity to “tour” the world through food, music, fashion and entertainment. All events, aside from the food trucks, are located in Beaman A&B.